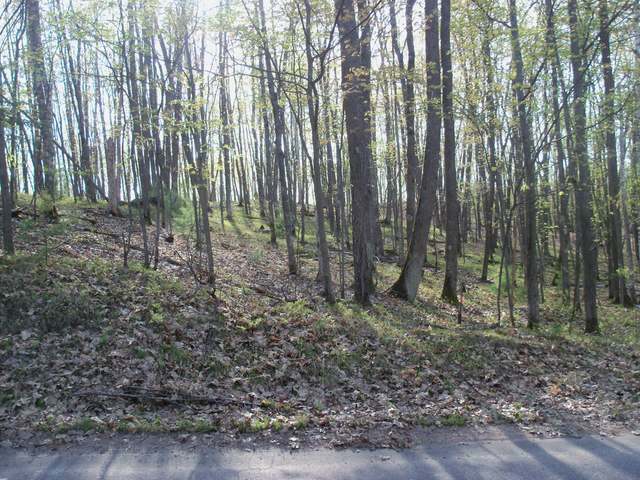 Nicely wooded lot in residential neighborhood close to Minocqua and Bearskin trail. Perfect building sight for walkout basement. 1/49th in common land , ( approx. 10 acres) for your use. 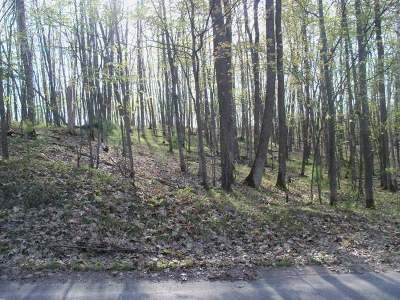 Vacant lot to south of this lot also available.